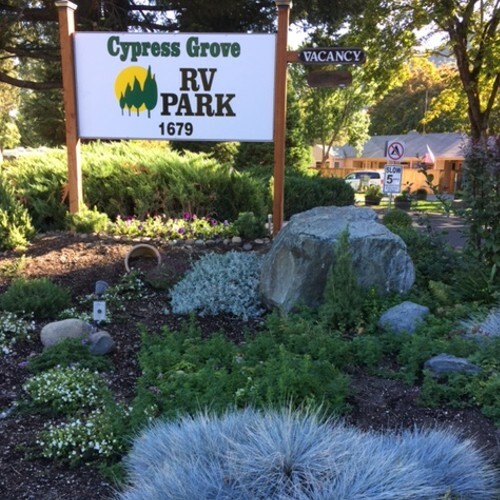 Open all year round and centrally located in the Heart of The Rogue River Recreation area, our park is the perfect base to visit Southern Oregon attractions. 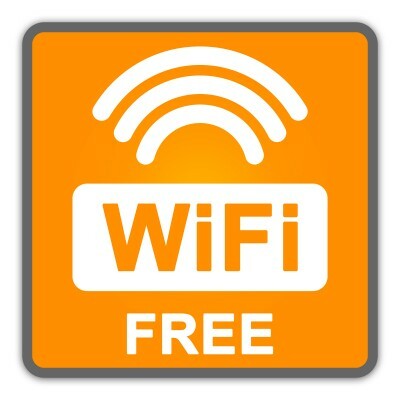 Enjoy our beautifully landscaped & maintained 45 Full Hook-up Spaces complete with Digital TV and WIFI. We have long pull through spaces with 30 & 50 Amp. plug ins, paved roads and level sites. For your convenience, we have a fax, laundry room and on site propane (LPG). Office hours are 9am-4pm daily. Late check-ins are accepted until 8:00pm.